So Bungie finalized a ten year publishing deal with Activivison (aka, Satan) today. Yes, people are pretty unhappy because everyone hates Actvision randomly, like everyone hated EA randomly through most of the last decade. Although what they did to Infinity Ward was pretty crappy. 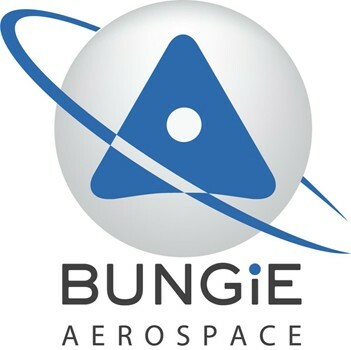 Anyway, this new deal apparently gives Bungie complete control and ownership over their IP. Activision plans to distribute Bungie's new games all over the world across several major platforms. I certainly hope everything works out for the best. Ten years is a long time, and I know people who have so much hatred toward Activision that they won't be buying a new Bungie game for the next ten years no matter how awesome it is. Nice interview about the whole ordeal here. I missed the pole, so YES I would totally shell out infinity cash for the Legendary edition Halo Reach. But on more pertinent matters, I think that Bungie merging with Activision is fine, under these conditions. 2)They don't change thier logo to that thing at the top of the post. Other than those two things, it could be good. I mean now we can blame all of Bungie's future flaws on Activision, so its a win situation in my book.